Hello there! How are you on a Sunday? 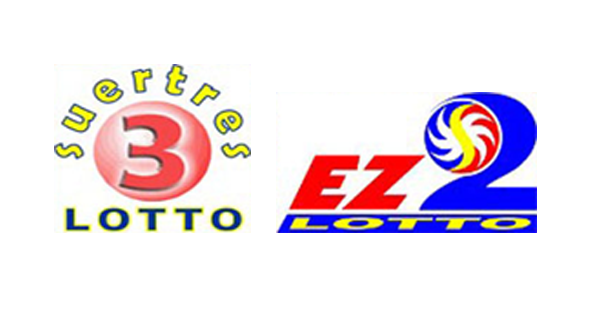 Ladies and gentlemen, here are the PCSO lotto results for the EZ2 and Swertres games on August 16, 2015.